Japanese bike makers Kawasaki and Honda are offering massive discounts on certain motorcycles, making the models all the more desirable. Kawasaki dealers are offering discounts on the Z250, Ninja 650 and ER-6n ranging between ₹ 1-1.5 lakh, while Honda dealers are offering a discount of ₹ 1 lakh on the CBR650F. All bikes in question are BS-III compliant models, and the discounts are being offered in a bid to clear existing inventory before the 1st April 2017 deadline. Honda's Wing World dealerships say that prospective CBR650F owners can avail the discount with a booking amount of ₹ 50,000, while the delivery period is around 7-10 days after the full payment has been made. 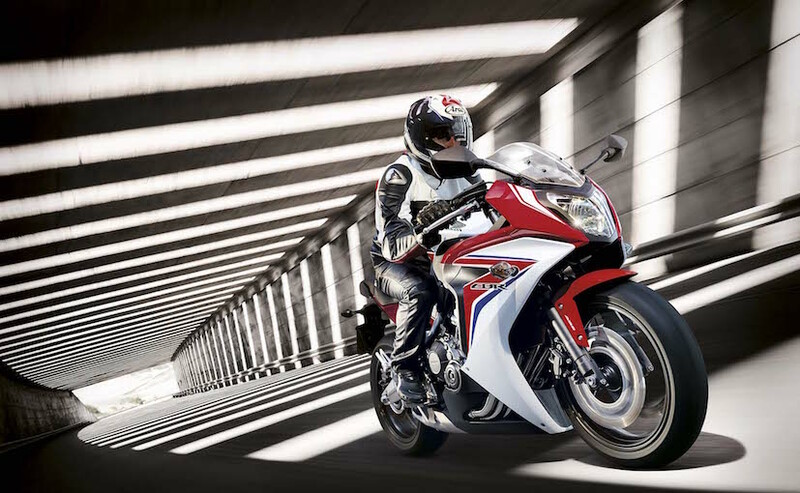 The CBR650F is one the more affordable four-cylinder motorcycles in the country and is imported via the CKD route. That said, it still commands a premium and is priced at ₹ 8.10 lakh (on-road, Delhi). However, with the discount, the price tag comes down to around ₹ 7.15 lakh (on-road, Delhi). A sports tourer, the full-faired Honda CBR650F was introduced in India in 2015 and is one of the more refined middleweight segment bikes. The bike uses a 648.72 cc liquid-cooled, in-line 4-cylinder engine tuned to produce 85.3 bhp of power at 11,000 rpm and peak torque of 63 Nm at 8000 rpm. Suspension duties are performed by telescopic forks up front and a 7-stage adjustable monoshock setup at the rear, while braking performance comes from dual discs with Honda's Combi-ABS system. The CBR650F continues to be a great option for touring as well as commuting purposes and the discount certainly makes it a lot more likeable. Needless to say, the price cut is only available till stocks last. Moving to Kawasaki motorcycles; dealers say that buyers need to make a downpayment of ₹ 1 lakh to avail the discount offer for either of the three bikes, which is only available for outright purchases. 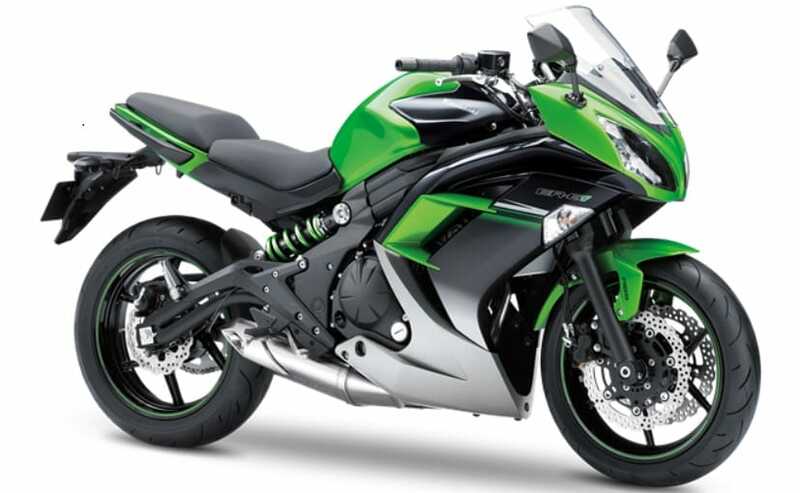 Kawasaki's most affordable but underpowered Z250 is now cheaper by almost ₹ 1 lakh and can be purchased for ₹ 3 lakh (on-road, Delhi), while the Ninja 650 is now priced at ₹ 4.86 lakh (on-road, Delhi), garnering a massive discount of ₹ 1.5 lakh. The Ninja 650's naked sibling - the Kawasaki ER-6n - also gets a ₹ 1.5 lakh discount and can be purchased for ₹ 4.42 lakh (on-road, Delhi). 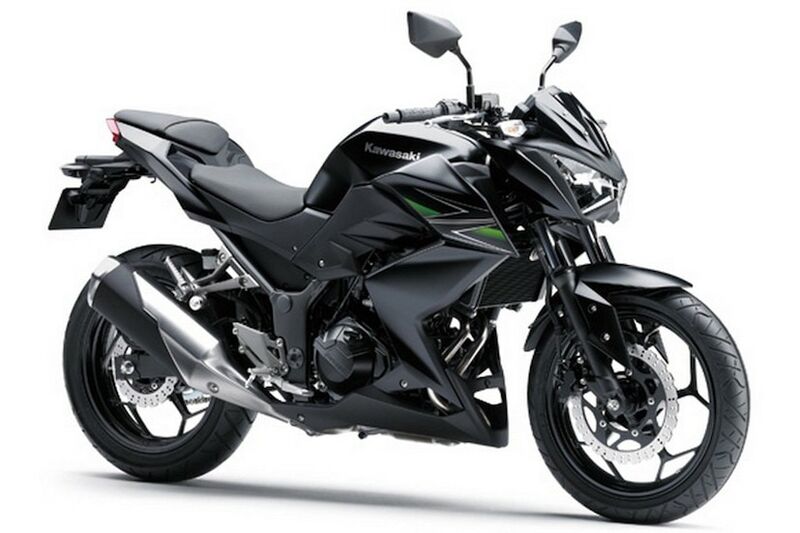 The Kawasaki Z250 uses a 249 cc twin-cylinder, liquid-cooled engine tuned for 31.5 bhp at 11,000 rpm and 21 Nm of torque at 10,000 rpm. Meanwhile, the Kawasaki Ninja 650 and ER-6n use a 649 cc twin-cylinder motor tuned to produce 71 bhp at 8500 rpm and 64 Nm of peak torque at 7000 rpm. All bikes come paired to a 6-speed transmission. The Ninja 650 twins were always the competitively priced superbikes you could get your hands on, and the discount only makes the pricing better. With Kawasaki clearing old stocks, it now needs to be seen if the bike maker will introduce the 2017 Ninja 650 and Z650 (ER-6n replacement) in India. 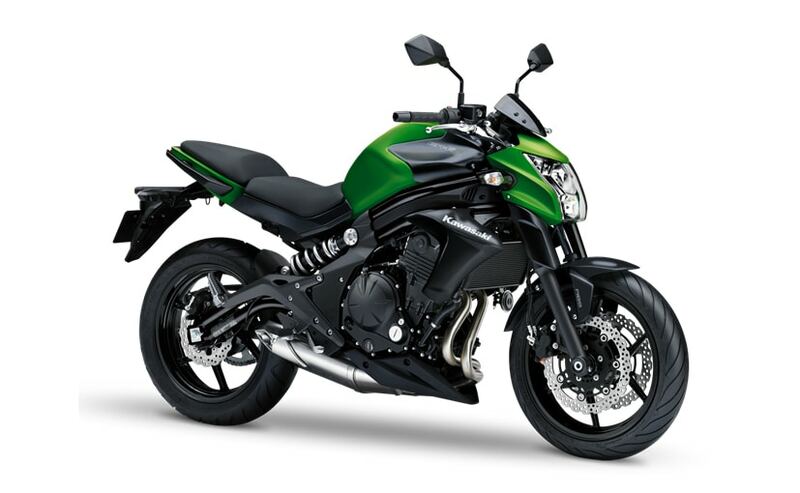 Both models along with the Z900 (Z800 replacement) were showcased at the 2016 EICMA Motorcycle Show and come with extensive upgrades to the design and mechanicals. The bikes will also see a significant price increase if introduced here.